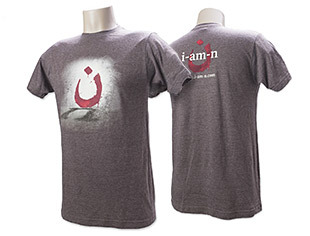 ADD-ON ITEM: I Am N Ministry Kit purchase required. 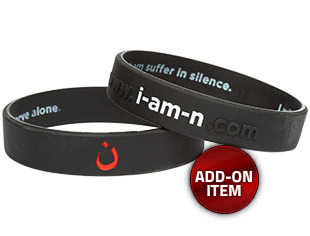 Show your commitment to stand with believers facing Islamic extremists by wearing VOM's new I Am N silicone wristband. Purchase an individual I Am N wristband or larger quantities to share with your family, friends or church group. 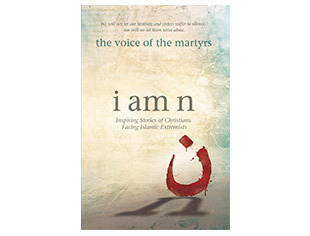 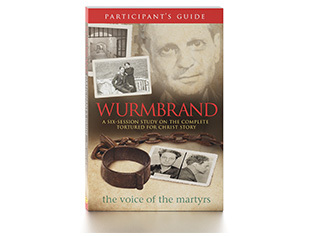 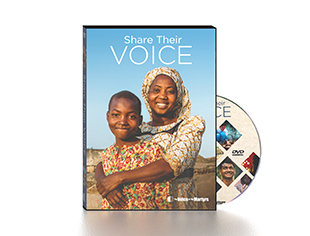 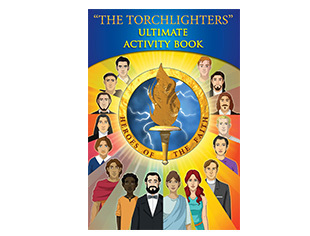 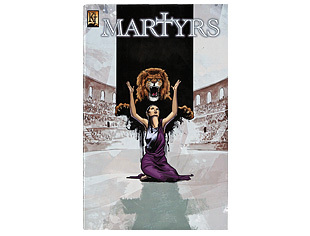 50% of the purchase price will be used to support Christians facing Islamic extremists.